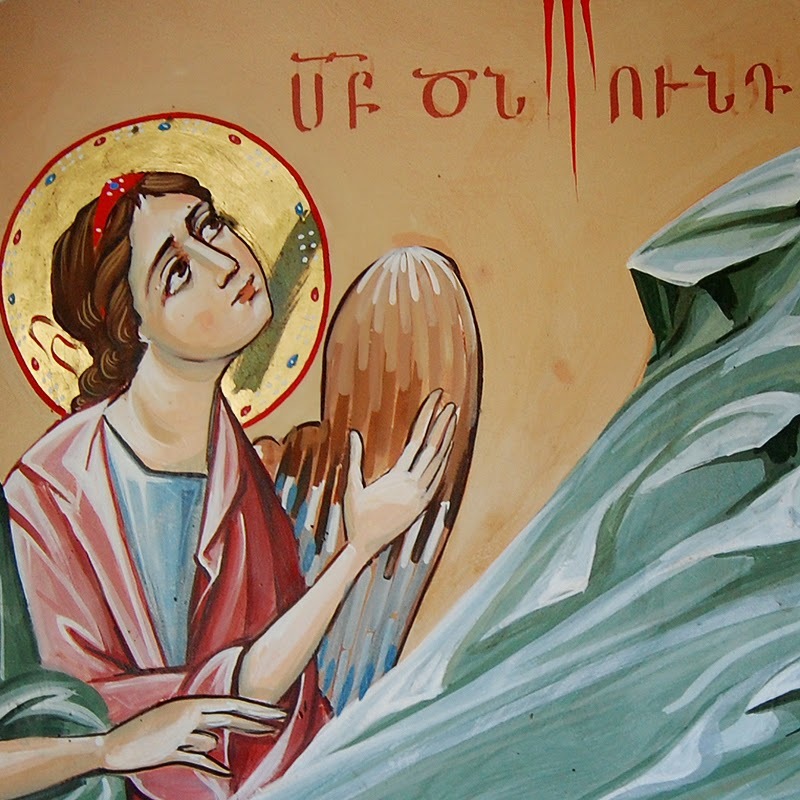 An angel announces the birth of Christ (detail from a Nativity mural at Holy Etchmiadzin). As kids, we thought the idea of celebrating Armenian Christmas was simply great. Who wouldn't want a second visit from Santa, even if he mysteriously changed his name? Of course, it was a little hard to understand--much less explain to our friends--just what this second Christmas on Jan. 6 was all about. For many of us, it hasn't gotten much easier as adults. We're cooks, not theologians, but we know this much: Armenian Christmas isn't actually a rerun. In fact, it's not exactly Christmas in the Western sense. 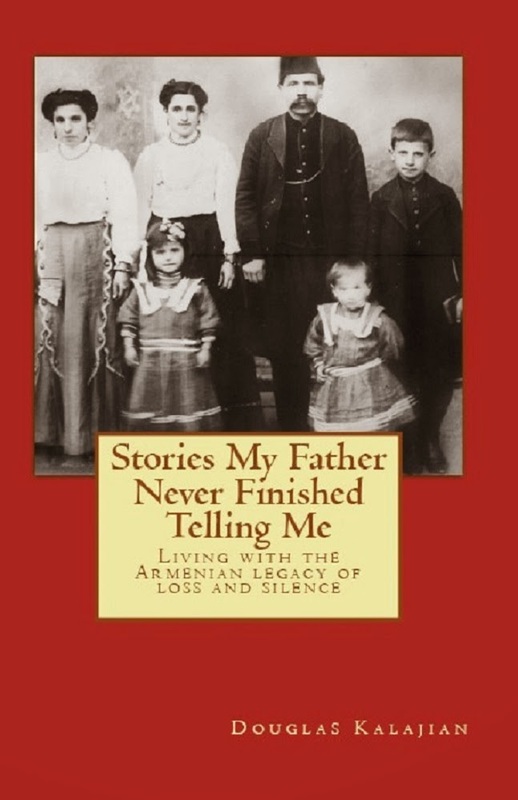 For Armenians, the season's traditional occasion of gift-giving and merriment is New Year's. That's when we leave a tray of paklava out for Gaghant Baba, our version of Santa. What most people call Armenian Christmas actually ushers in the Feast of Theophany, an eight-day commemoration of Christ's birth, baptism and other mysteries. The Armenian Church continued to follow this early and universal Christian practice even after the Roman and Greek churches divided Christmas and Epiphany into separate holy days. Regardless of what you call it, today is certainly a joyous occasion. So in the spirit of the season, we wish you a Merry Christmas once again! 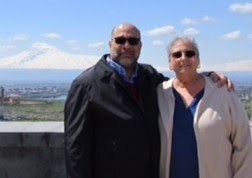 I learned about Armenian Christmas when I was in 7th grade and told my mom that since I was half Armenian that it OF COURSE meant a day off from school! That didn't go over too well.... Merry Christmas once again to you!